If you’ve logged into the dashboard, you’ll notice we have 2 different geolocation search options. You can learn more about both by hovering your mouse over the � help icon. The first option is the city search. This is based on where the influencer resides or tends to post photos. This is best for local companies looking to hit an audience in a specific city. For example, a night club can recruit local influencers to attend their venue, take photos and draw locals in. The second option is the country search. This is based on where the influencer’s audience resides. This is based on proprietary sampling. So if an influencer is based in Toronto, Canada, but their audience is primarily American, then you’d be able to search for that. Each country is recorded on a percentage basis. To get more results: lower the percentage inputted. To get more concentrated audiences: raise the percentage inputted. 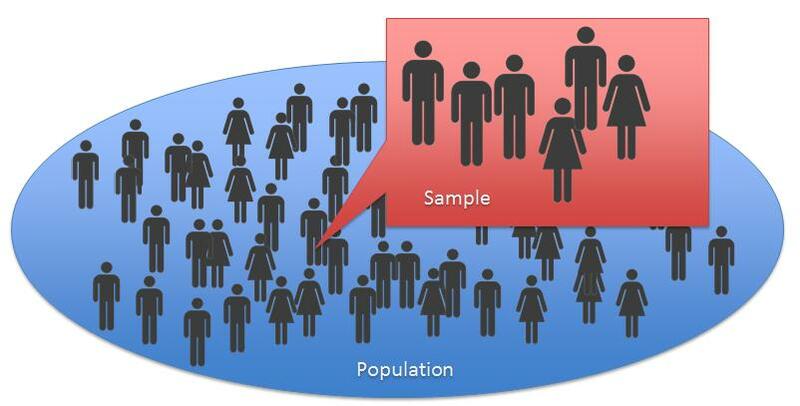 Remember, this feature uses sampling, meaning results have a level of inaccuracy. For example, we don’t check the location of all 96 million followers of Kendall Jenner, but just a handful of them, and plot those on the map. It’s fairly accurate in most cases.